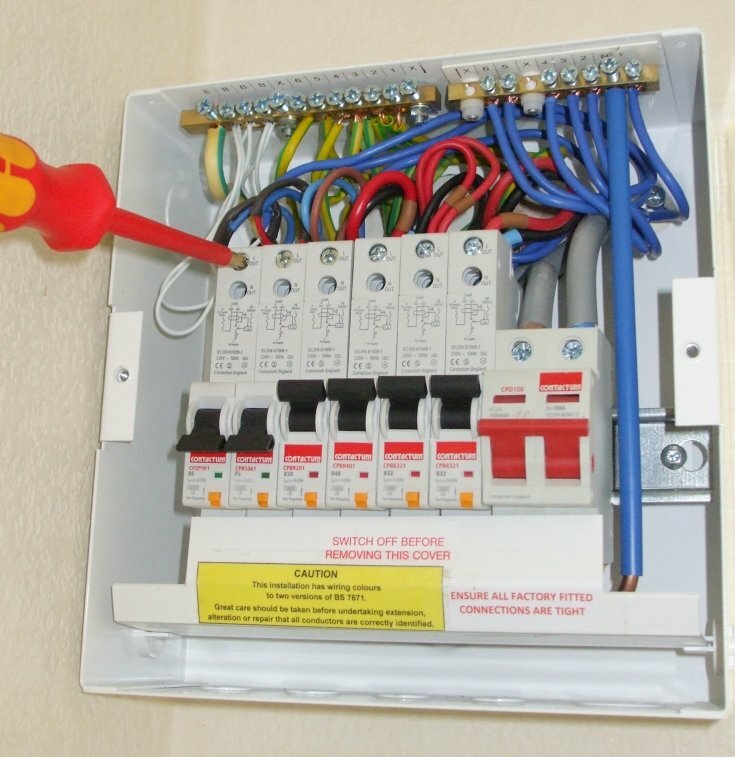 Croft Electric Ltd is a local company based in Birch Hill, Bracknell, Berkshire and provides electrical installation and testing services to residential customers and small businesses in and around the area. Services include inspection and testing of electrical installations, fault finding and repairs, re-wiring, alterations and additions including extra sockets and lights, fuse board / consumer unit replacement, outside lighting and power. Work complies with the latest BS7671 IEE Wiring Regulations (17th edition), latest UK safety legislation, and (where applicable) Part P building regulations. Croft Electric is fully insured (public liability and professional indemnity) and can also offer an additional six-year 'Insurance Backed Guarantee' through our registration with ELECSA. Electrical Installation Certificates are supplied for all applicable work. We can provide a complete solution, with any ancillary services needed - as an example, after installing new wiring in a solid wall, we can take care of any re-plastering. When you hire an electrician, check they are registered on the Registered Competent Person Electrical Register - you will find Croft Electric listed. Free written estimates with absolutely no obligation to commit, plus free help and advice. If you are unsure whether we cover your area, please ask. If you need an electrician urgently or out of hours - we will do our best to help - and at reasonable rates.